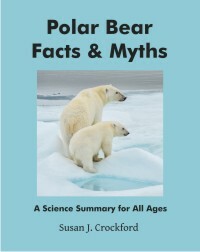 In celebration of International Polar Bear Day on Tuesday 27 February, I’m pleased to announce the up-coming publication of Dutch and Norwegian translations of my popular childrens’ science book Polar Bear Facts & Myths. 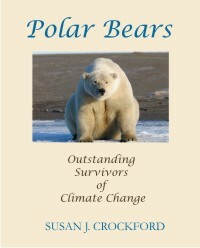 This means my powerful little book that provides the straight goods for kids on polar bear science will soon be available in five languages: English, French, German, Dutch and Norwegian. 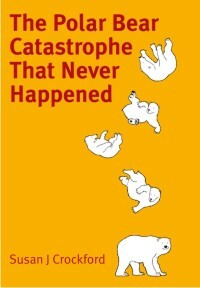 This entry was posted in Book review, Uncategorized and tagged facts, languages, polar bear, science, sea ice, translation. Bookmark the permalink.